Home Arts	ARTiculate: How do you measure art? 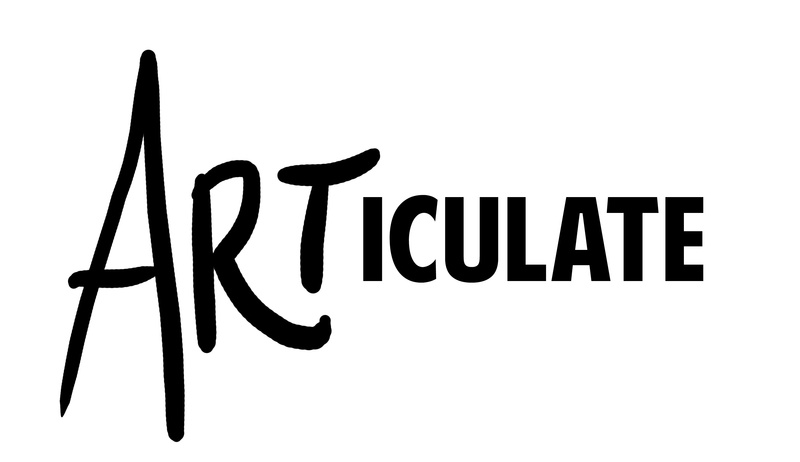 ARTiculate: How do you measure art? Recently, soaring prices on the art market at a variety of auctions (particularly in the United States) have begged the question: should art really be worth this much? In his book, The Value Of Art, which was published earlier in 2012, author Michael Findlay points out that there are many things that can influence the value of a particular work of art. Provenance, condition, authenticity, exposure and quality are the basic parameters that he denotes. Thoughts on the matter can go either way. On the one hand, it seems understandable that the concept of the sentimental value that we attribute to our work as the ‘creators’ be a source of influence in the value we attribute to it and that value will therefore be reflected in its monetary worth. It’s the artist’s prerogative to believe that what he has created is worth some kind of recognition and said recognition is often expressed in the financial appraisal of his or her work. On the other hand, one must also understand that engaging in the ridiculously high market pricing that is currently in place necessarily means restricting the accessibility of art to the elite. For all art aficionados out there, consider this: how many times have you been to visit a gallery and felt snubbed, disregarded for your lack of knowledge on a given subject matter? After all, initially, art is made to seek out an emotion in it’s audiences, to provoke something within them, to stimulate people and make them think. It is made for what, in French, we would call ‘le grand publique’, meaning that it is meant to be appreciated on a variety of levels, gaining diversity for the variety of understandings it can provoke in people. So these pieces, worth millions and sold only to exclusive clientele, in the midst of these prestige-filled auctions—are they truly benefiting the art world? As Mr. Findlay mentions it in his book, some people will say that buying art is not business; it’s an art itself. Scouting out artists with potential, judging the value of their pieces, getting them sufficient exposure: this market is not an easy one. Then that brings us to another question: what about the others? The ones who don’t get scouted? And don’t get enough exposure? Who is to say that the artist in the tiny, debutante gallery is any less valuable than the contemporary artist that has just sold for thousands of dollars in front of our very eyes? It seems unfair that timing and connections would price your work before any kind of appreciation can. The bottom line goes as follows. Art will always be worth more to the person that created it; there is a dedication that inherently accompanies their spurs of creativity that ensures this. It is therefore difficult to be against the idea, per se, of an art market based on capitalist principles. However, for what it’s worth, it is not ludicrous to consider that when the price of a piece of art reaches a limit that would require most of us to mortgage a house twice, it may be time to revisit the system in place.